Unique wood-like decoration solution in REALWOOD by Vikking windows is the object of international patent protection. 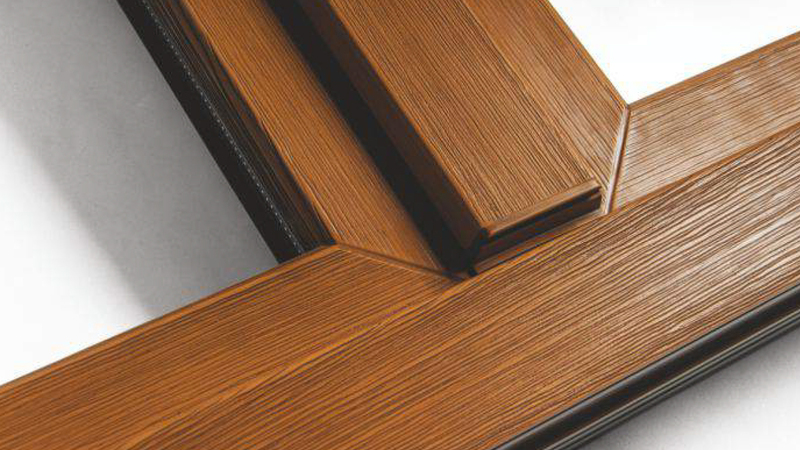 PVC surface in REALWOOD technology ensures durability for years. REALWOOD windows resemble the surface of fine wood, but with no flaws of wood. 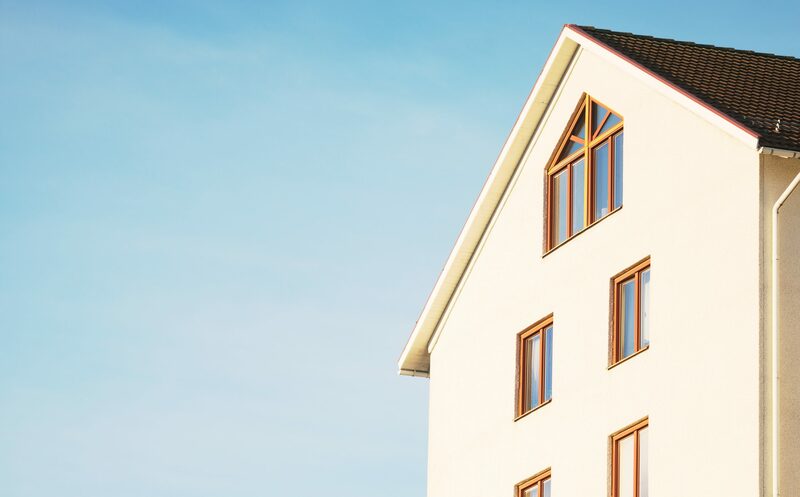 Wooden windows can twist or swell with moisture, making it difficult to open. REALWOOD windows do not require expensive maintenance or protection against the weather opposite to wooden windows. 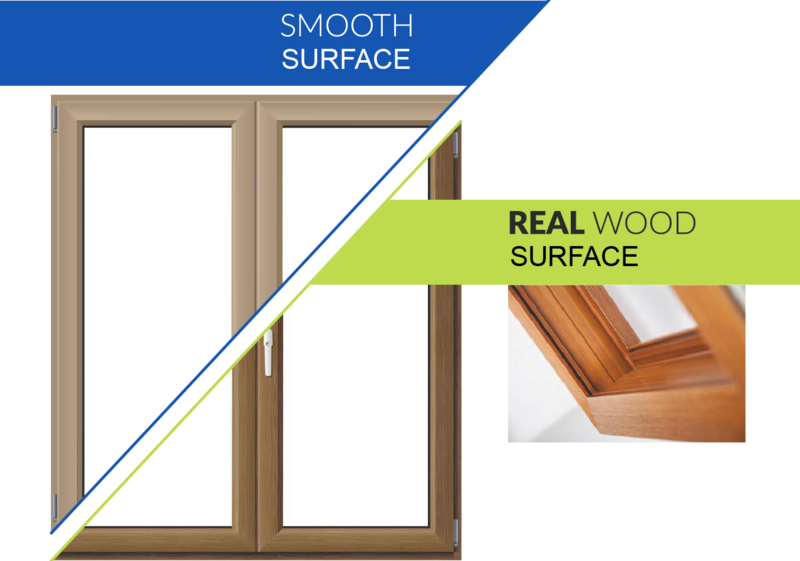 REALWOOD technology fits perfectly our composite doors. 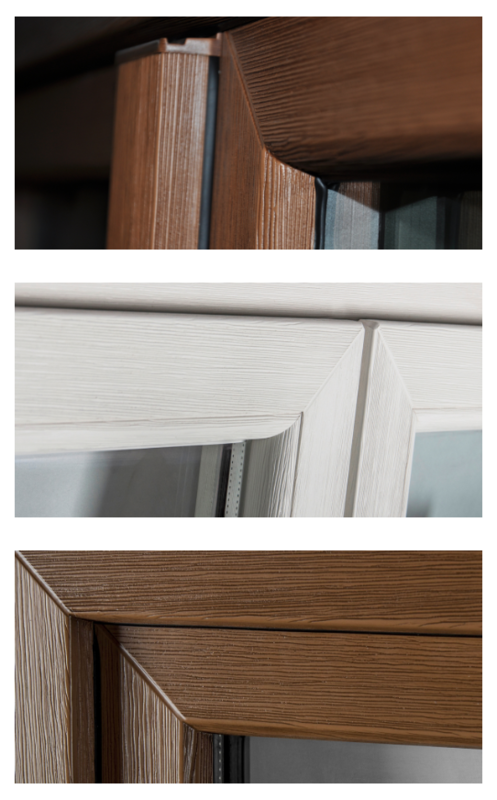 Our windows can be produced in any required shapes and sizes. We carefully match the best solutions to meet our clients needs.